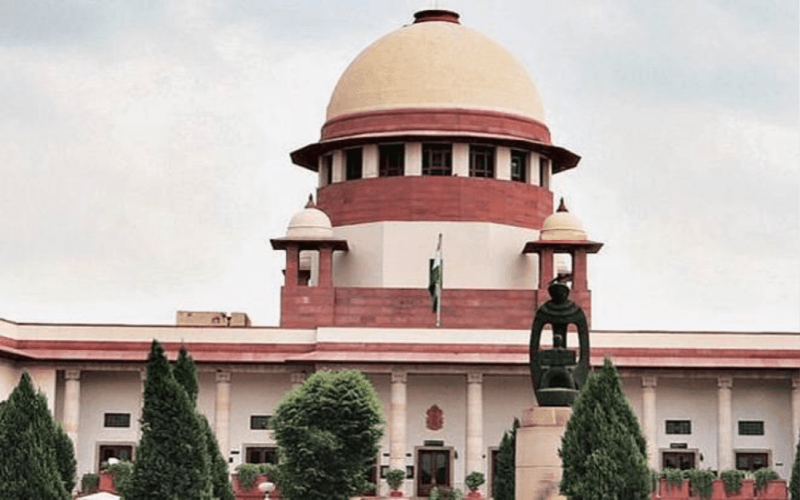 Constitution of India - Article 226 - The Code of Criminal Procedure, 1973 - Idol Theft Case - Whether the High Court, in exercise of jurisdiction under Article 226 of the Constitution of India can appoint a police officer after his superannuation to head a Special Investigation Team (S.I.T.) to carry out investigations and other functions, which can be exercised by a police officer under the Code of Criminal Procedure? Held, Insofar as filing of the statutory reports as per the procedure prescribed in the Code of Criminal Procedure, necessary reports have to be filed by the officer authorized as per Code of Criminal Procedure. (ii) There might arise exceptional cases where the direction for appointment of retired officers may be unavoidable to achieve the goal of justice but the High Court may resort to the power under Article 226 only after weighing all pros and cons and after exhausting all options and as a matter of last resort. Taking services of a retired police officer or any other retired personnel is not to be normally resorted to since in the State concerned, there is always no dearth of competent and able officers, hence whenever the Court finds it necessary to take assistance of services of the retired officers or personnel, it should be with necessary caution and resorted to only when there are very valid and unavoidable circumstances. The Tamil Nadu Hindu Religious and Charitable Endowments Act, 1959 - Idol Theft Cases - Public Interest Litigation (PIL) - When the matters pertaining to Idol Thefts were already under investigation by SIT constituted under the order of the High Court, it was appropriate that the State Government ought to have apprised the Court before issuing any Government order for transferring the cases. In any view of the matter looking to the large number of cases of Idol Thefts cases and cases to come in future regarding Idol Thefts, the CBI was not appropriate investigating agency to be requested by the State. The CBI itself has expressed its inability to undertake such huge exercise, the High Court did not commit any error in quashing the Government order dated 01.08.2018. Constitution of India - Article 226 - The Tamil Nadu Hindu Religious and Charitable Endowments Act, 1959 - Idol Theft Cases - Special Investigation Team - Public Interest Litigation (PIL) - the High Court in exercise of jurisdiction under Article 226 can very well direct respondent No.2 to head the Special Investigation Team to carry out investigation and other functions after attaining the age of superannuation. We, further, hold that directions of the High Court dated 30.11.2018 to continue respondent No.2 in Idol Wing of CID after his superannuation is sustainable. The Displaced Persons (Compensation & Rehabilitation) Act, 1954 - If the appellants are directed to pay some more reasonable amount considering the fact that number of years have passed and even the price of the land has also increased, it would meet the ends of justice. At the same time, to direct the appellants to pay the present market value/market price would also be unreasonable. Rent Control and Eviction - The Uttar Pradesh Urban Buildings (Regulation of Letting, Rent and Eviction) Act, 1972 - Section 21(1)(a)(b) - the building was in a dilapidated condition and therefore the same is required to be demolished and still even after period of approximately 24 years, the building stands and as the tenants are ready and willing to get the building in question repaired at their own cost and the same is not to be deducted from the rent, one opportunity is required to be given to the tenants to get the building repaired.